My name is LUNA Stunning female pug puppy looking for loving pet homes they have been reared in our home and have had the best of everything possible. sHe is microchipped, vaccinated and registered .They have been well socialized and used to all household noises. They are ready to go. BILLY These adorable light fawn with black masks is a male, lovely playful pups been home reared with other pets and children, they are Akc reg, vet checked have had there first jabs and micro chipped wormed to date.Ready . Contact me now. 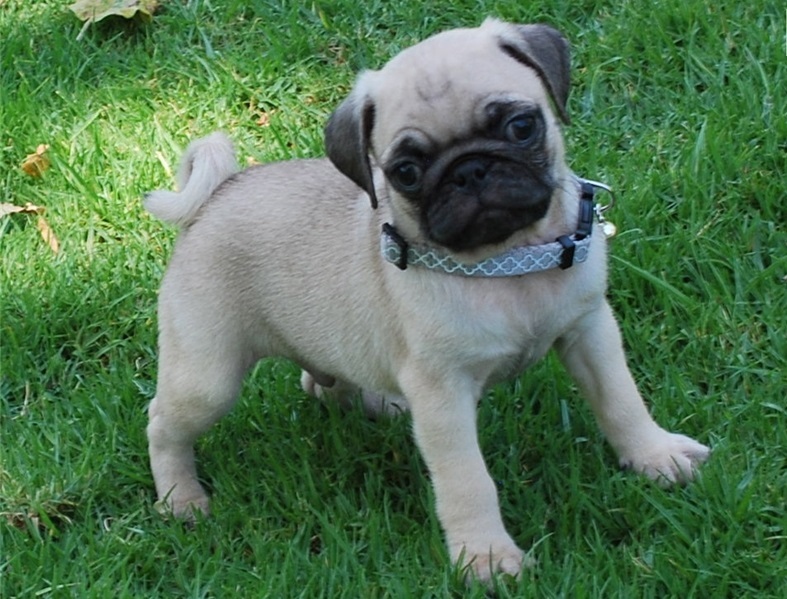 Stunning chunky Female pug puppy from a beautiful litter of 2 boys 2 girls. reg,Microchip with full vet check wormed and flead. ready to leave for their forever homes. Raised in a family home with children and other dogs. Mum and dad can be seen on request. Pups ready to leave . I am ready for a new home. JAKE is a sweet little have been vet checked, microchipped, first vaccinations, wormed & flead to date, raised in family home, very well socialised, parents can both be seen ? Contact us now.